Wash your hands! Every time you prep food, wash them before and after. In the restroom, wash them. Blow your nose, wash them. About to eat a snack or meal, wash those hands! If you are not near a sink keep some hand sanitizer on hand. 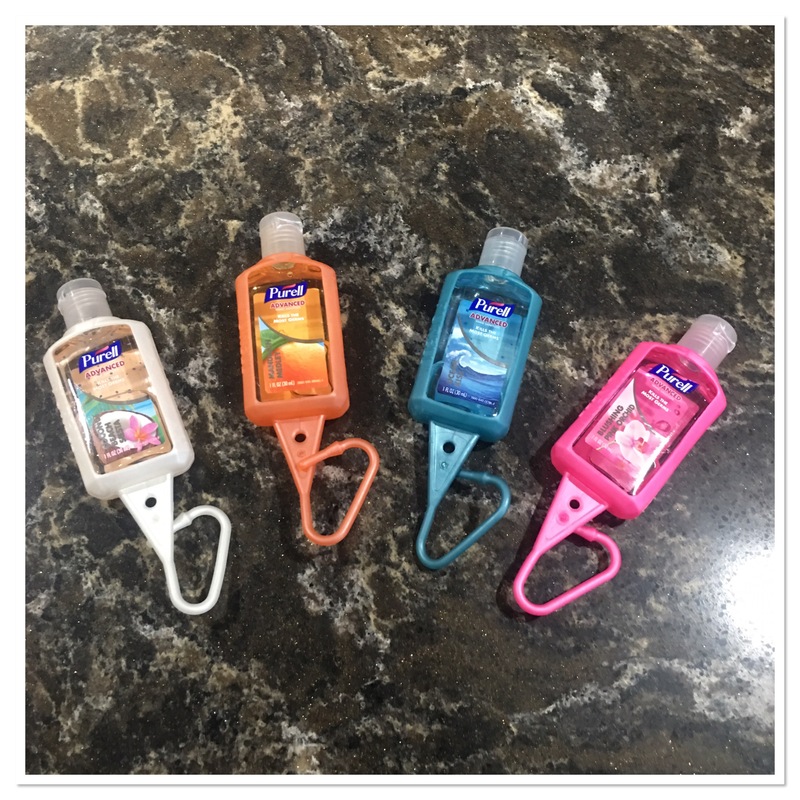 Purell has hand sanitizer you can clip on to a bag or backpack so you’ll always have some nearby. If you feel you are coming down ill, take some time and rest. Your body works harder when fighting a virus. So, if you keep running on warp speed you won’t be able to fight off the germs. And if you are run down, your body is more acceptable to picking up a virus. Remember to take time for yourself and get a good nights sleep every night. 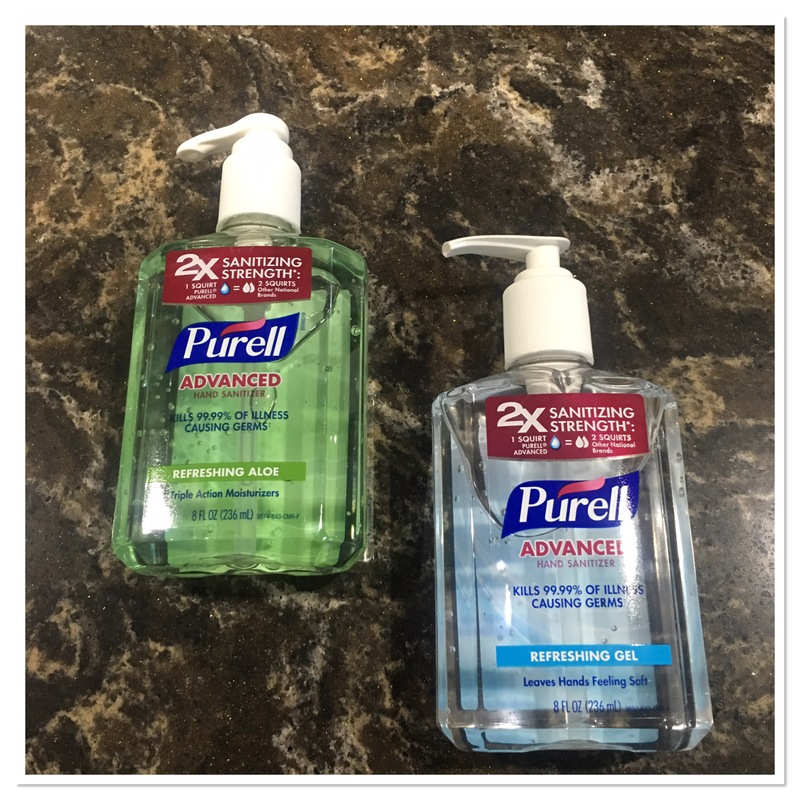 Because we are an on the go family I like to keep Purell hand sanitizer around. This past weekend when we went to the fair I had a Purell hand sanitizer clipped to my bag. We used it every time we got something to eat. When I go to Disney World this fall I’ll be bringing it with us. I definitely do not want to get sick on vacation! 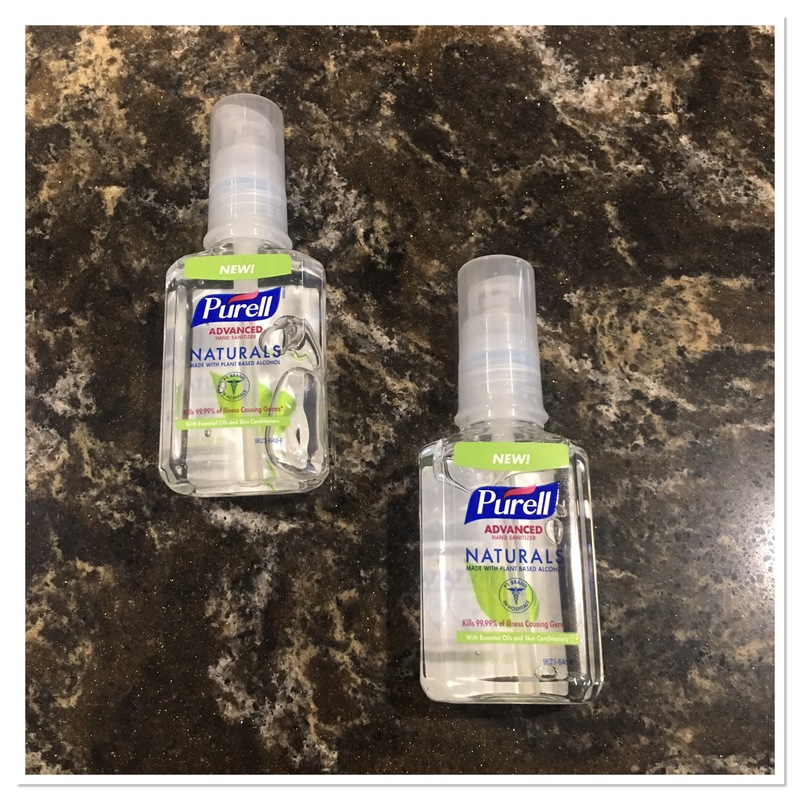 Purell hand sanitizer comes in a variety of options. There are pumps which are perfect to keep on desks or counter tops. As well as various scents. Purell is available at your local retailer. 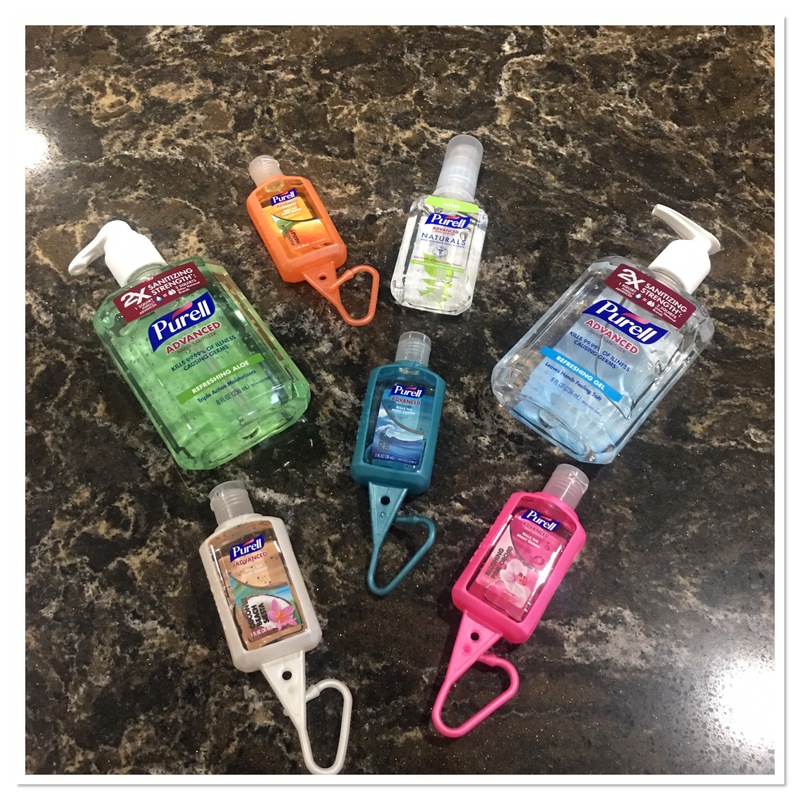 What’s your favorite Purell Hand Sanitizer scent?